On the right is David's autobiography. It is his personal story of the transformation he went through during his original search for the meaning of life beginning in 1969. Three years of travel, from Canada through the US and Mexico to Japan, South-East Asia and arriving in India for his education in the Science of Yoga. Learning experiences through traveling in the world and experiencing different cultures, before the age of travelers guides, David was on a serious exploration adventure. Landing in India before technology - to a country that had few vehicles, no pollution, where people still used bicycles for transportation. There were no televisions and no radio. People who travel India today cannot imagine what it was like then, like going back a century in time; but it was peaceful and quiet, yoga was given as a spiritual gift, it had not yet become the industry it is today. A comprehensive Teacher Training manual covering the 9 forms of yoga taught in the Chakra Yoga System. The Healer's manual on the left is written for the purpose of educating students in the art of healing with Yoga. It is not a therapy book of techniques but rather a more fundamental guide for re-structuring the belief system so that the principles of "Mind over Matter" can be applied effectively in the overall healing process. The text covers some of the fundamental errors that have been programmed into us during the educational process, errors which disable our auto-immune system and create a dependency on medical intervention. Yoga as a mental science teaches that most problems originate in the mind, the possibilities of disease are there as seeds which begin to sprout with the energy of stress, and worrysome or fearful thoughts. The latest in scientific research is discussed and applied to the thought process, so that our belief system is updated to modern levels of quantum physics and quantum biology. $35 + shipping - hard copy. Please contact us to receive the shipping price to your destination. 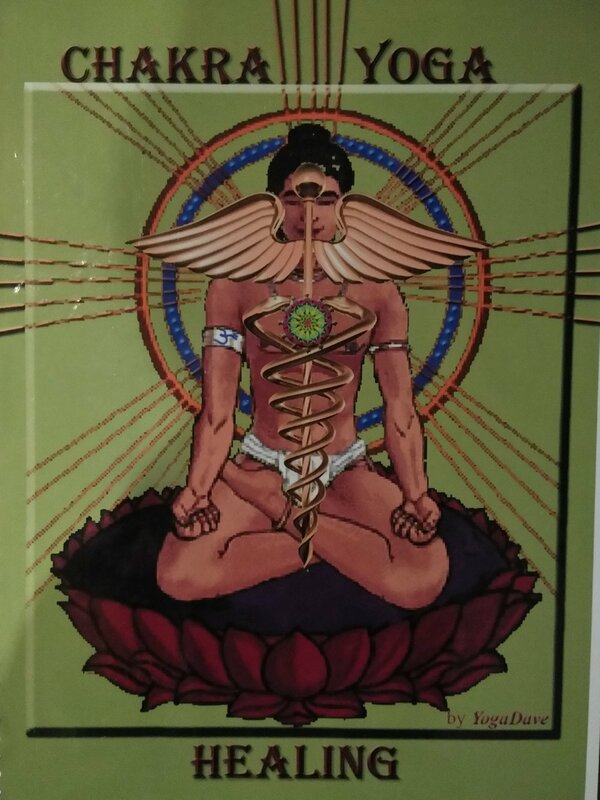 The Healer's manual $10 and only available in PDF unless taking the healing course at the center.